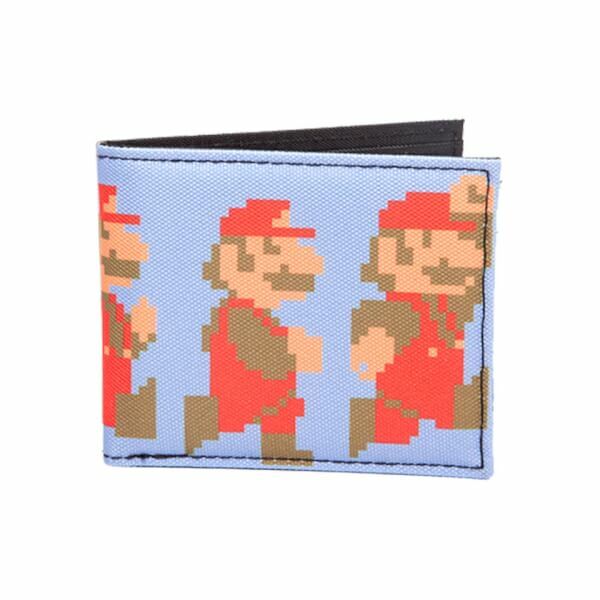 This Mario 8-Bit Bi-fold Wallet features a retro design of Mario from the original 1985 Super Mario Bros. game. An ideal gift for fans of Super Mario. 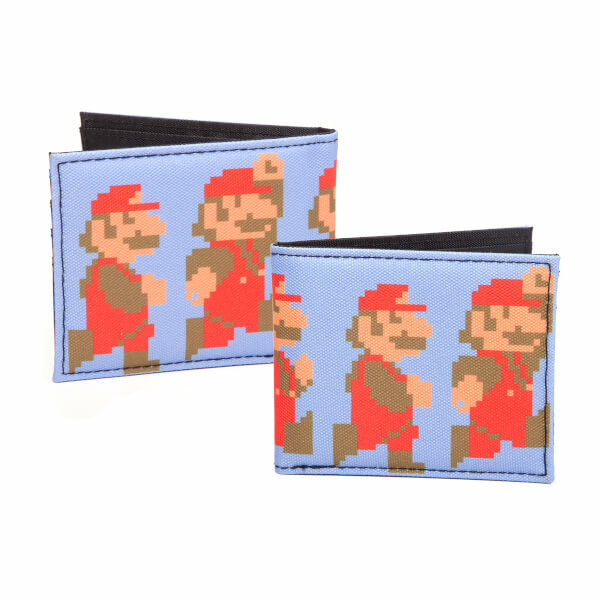 This Mario 8-Bit Bi-fold Wallet features a retro design of Mario from the original 1985 Super Mario Bros. game. Could do with the coin section being a little bigger but the quality is brilliant and looks great! No real complaints from me.